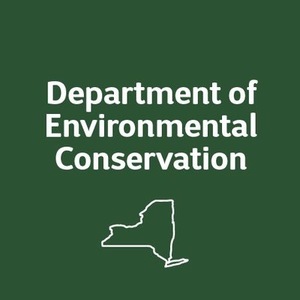 The New York State Pollution Prevention Institute (NYSP2I) is now accepting applications for its Community Grants Program 2019-2020 for pollution prevention outreach and education projects. Eligible groups include community organizations, municipal departments, and other public sector and not-for-profit entities for projects that raise awareness and understanding of pollution prevention practices and lead to implementation at the local level. Applications are due May 31, 2019 at 5 p.m..